Today I want to talk to you about relationships. We all have relationships to different people and things: family, friends, coworkers, money, music, our car, sports and of course, our health. And just like any relationship, it takes time, education, energy and effort to make that relationship work. If you do not put time, education, energy or effort into a relationship, you cannot expect that relationship to work. Your health is no different. My question to you is, what kind of a relationship do you have with your health? What are your daily habits that you do for your health? Are you consistent with them? Death is one thing that is certain in this life. Most people believe that in order for us to die, we need to become plagued with chronic diseases, limited function, pain and no energy. I have news for you, aging and getting old are not synonymous. If you are not putting energy into your health now, you cannot expect your health to hang around. You can expect disease and degeneration. Instead, we can become experts at managing our own stress, eat a clean diet, drink plenty of water daily, exercise 3-5 times a week and get regular chiropractic adjustments. Then one day when you are 110 years old, disease free, pain free, fully functional and have all the energy you want, why can’t our light flicker out? This scenario sound much more appealing to me then the first. 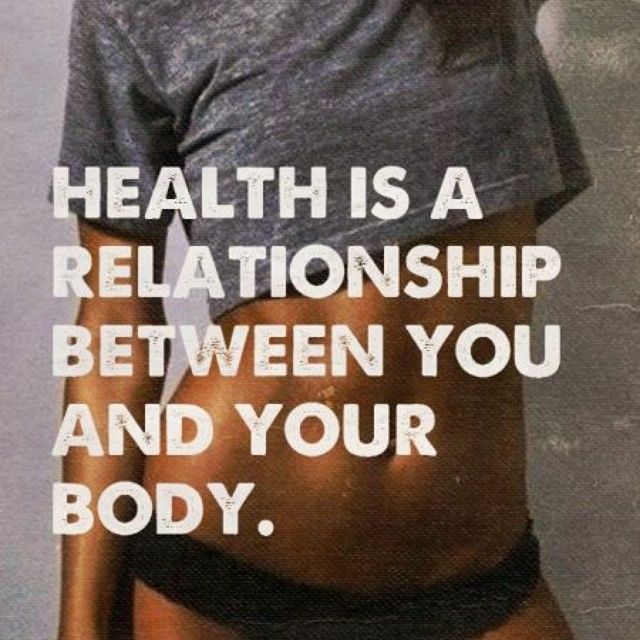 My point is saying this is your relationship to your health is important. If you put little or no effort into it on a daily basis, your chances of being in the first scenario are high. But you have the power to choose differently. For those of you already living a healthy lifestyle, great for you. For those of you that need to get started, I hope this compels you to start. No judgment here from me. I want to arm you with the knowledge and action steps to make a difference in your relationship with your health. There is no competition. Are you on a journey of becoming better than what you were yesterday? Each and every one of you are so worth it. I am a big fan of baby steps. My call to action for you is this. Pick one thing from this list below to add to your lifestyle and one thing to take away from your lifestyle. Stick to that for one month, and then pick another. At the end of the year you will have 12 new healthy habits. Previous Previous post: Knee Pain – What Causes it? 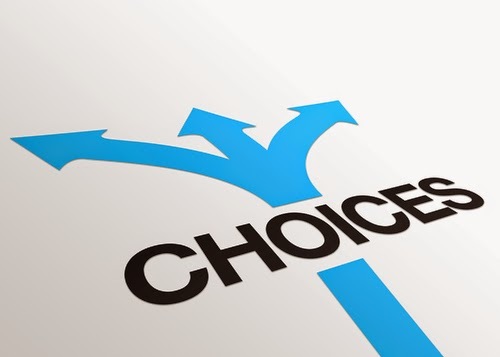 Next Next post: Why your lifestyle may not give you the results you want for your health?